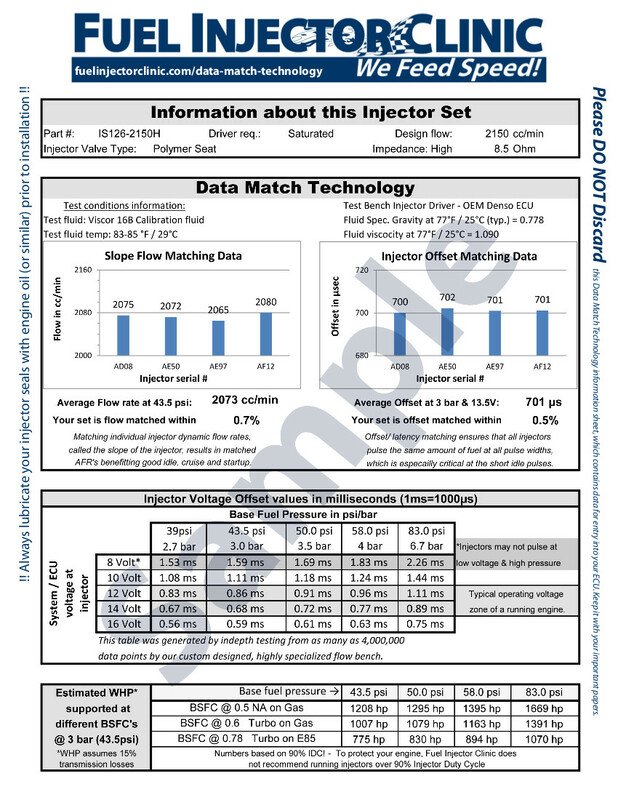 Mustang GT '86-'15 Fuel Injector Clinic Injector Set: 8 x 1650cc Saturated / High Impedance Ball & Seat Injectors. 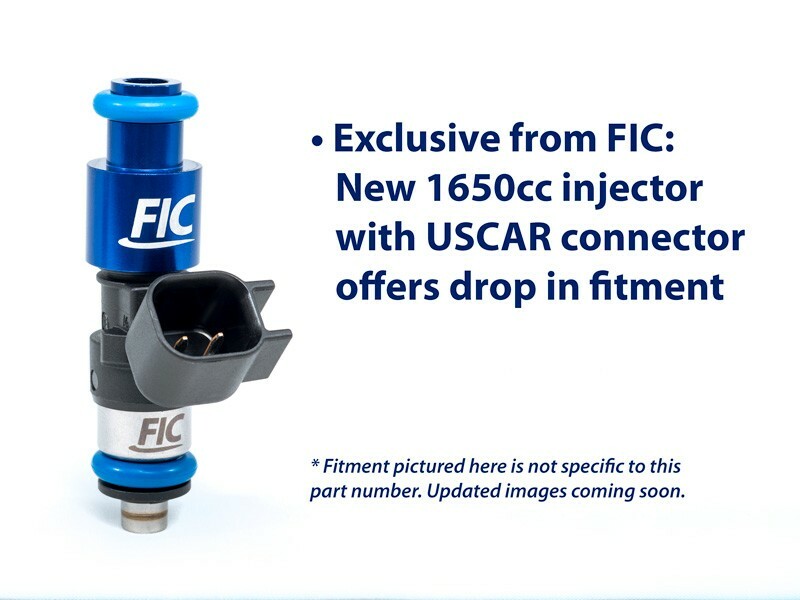 Utilizing the latest injector technology and featuring state of the art matching with Data Match TechnologyThis injector set features easy to install, drop-in fitment with the factory style connector – no plug conversion required! 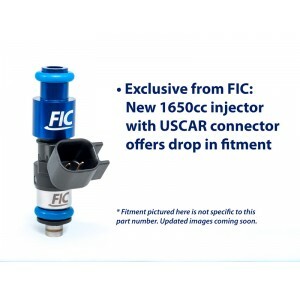 Fuel Injector Clinic’s 1650cc/min high impedance injector is the largest high impedance injector compatible with all race fuels and has excellent idle performance in street driven cars while still providing enough fuel to support higher horsepower output on both E85 and gasoline.